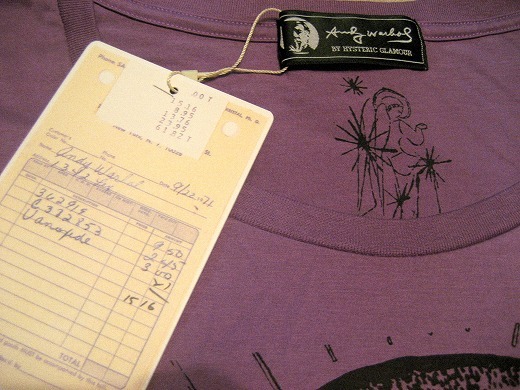 This is a Andy Warhol tee from HYSTERIC GLAMOUR. 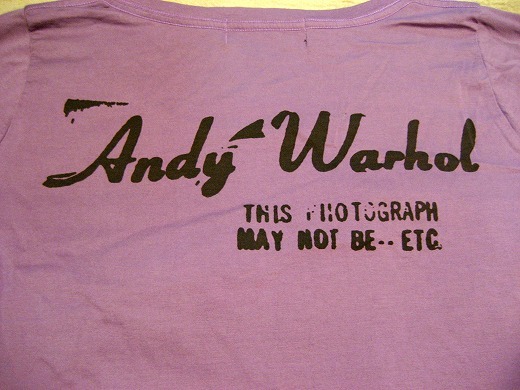 HYSTERIC GLAMOUR collaborated with the Andy Warhol Foundation. 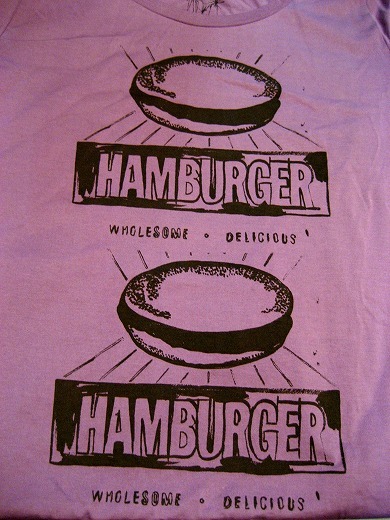 The long-sleeved tee with HAMBURGER illustration is cool.There is an angel inside of the tee which is my favorite part. What an awesome shirt!!! Takako has an amazing closet!